With over 23 years of experience, Marquez Plumbing Hollister CA is a Licensed 24 hour Plumber in Hollister, CA that can handle anything. 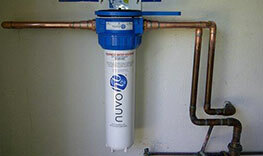 You can expect NUVO H2O Water Softeners to greatly reduce the hardness of your home’s water. 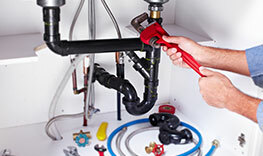 Whatever your sewer or drainage issue may be, we can solve it with our experiences in plumbing problems. We at Marquez Plumbing can get to the source of the broken water lines and restore your plumbing system. 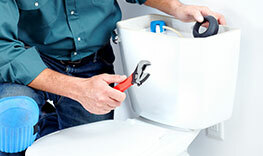 If your water heater unit seems faulty call us right away for a repair job, a part replacement, or install. We had a wonderful experience with David and crew! They were efficient, careful and trustworthy. 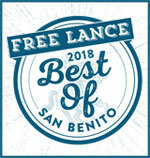 We have an old house with several “issues” and David was great at repairs and ideas… Lisa M.
Frank from Marquez Plumbing replace my water heater yesterday. He was on time and did excellent work, and was done quickly. I would highly recommend Marquez Plumbing! David J.
Hi! I just wanted to say thank you so much! I had an emergency last night and Kim sent out an awesome tech in the middle of the night to get us cleared up! Top notch service… Jessie R.